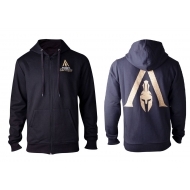 Sweat à capuche Assassin's Creed Odyssey , modèle Spartan. 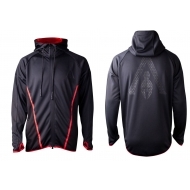 sweat à capuche Assassin's Creed Odyssey , modèle Technical Hexagon. 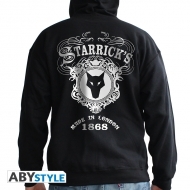 Sweat homme Assassin's Creed, modèle Starrick's black. 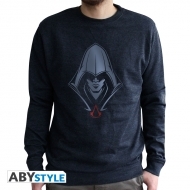 Sweat vintage homme Assassin's Creed, modèle used navy.